Combining the market-leading mobile point of sale solution (mPOS) from hardware partner, Pioneer and the Brother TD-2120N desktop label printer, Cybertill offer a complete hardware and software solution that improves the charity retail experience for staff, volunteers, customers and donors – Electronic Donor Sign-up. 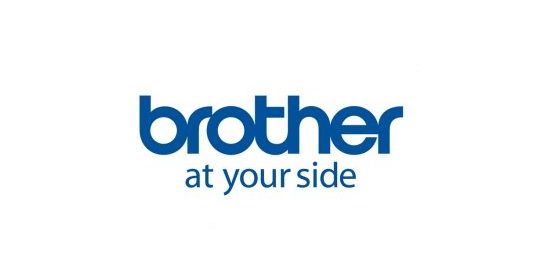 Working with technology solutions provider, Brother UK, Cybertill has been able to further develop the often time consuming Gift Aid process of capturing donor information, labelling donations and products for sale. Find out more and arrange a free, no obligation demo today. How does Electronic Donor Sign-up work? Simple. When a donor brings their pre-loved items to a store or donation centre, the charity can enter the donor details, on a tablet, mPOS solution or at the till in less than a minute. Plus with the postcode lookup function, all mistakes and duplicates are eradicated, meaning the data held by the charity is secure, accurate and compliant. When integrated with the Brother TD-2120N desktop label printer, charity shops can easily produce donor labels to identify which bag was donated by who, and barcode labels that contain a price, category and donor ID.